Netflix has released several new photos from the second season of Marvel’s Daredevil. 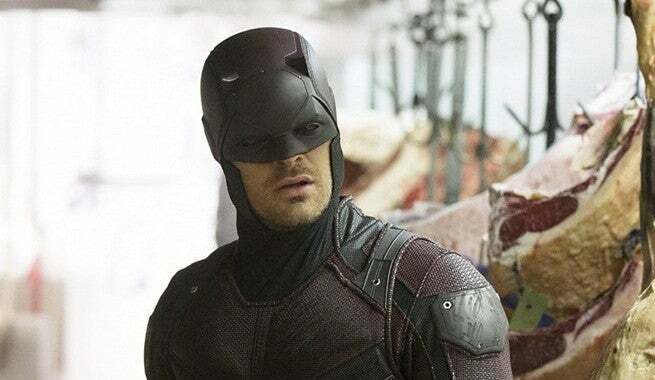 The photos show Matt Murdock in a very dark Daredeviil costume, and Frank Castle (Jon Bernthal), a.k.a. the Punisher.